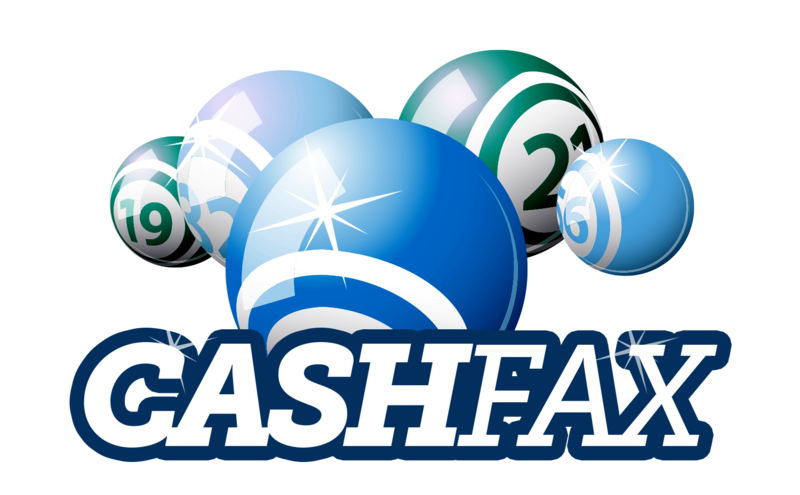 You can now join Cashfax online by pressing on the PLAY NOW button on this website. Simply fill out the fields required and submit them and we will ring you back within 48 hours and set up a secure monthly subscription with your bank. 1, You could win up to £5,000 in one of our weekly rollover jackpots. 2,You could win a guaranteed £500 a day(Mon-Thurs), in our daily draws. 3, Your subscriptions help Halifax RLFC deliver the following activities: Delivering sessions with local schools and junior clubs, our young Accademy team and Reserves team, Halifax RLFC Wheelchair team, Halifax RLFC Ladies team, our Faxettes and Bluebelles dance group and the Young At Heart Group and walking football sessions for the over 50’s plus lots lots more. 4,You have a much better chance of winning a prize in our lottery than the bigger national ones and we will automatically send your prizes when you win. 5,There are lots of local weekly winners and it’s only £1 a week to enter,which is half the price of many of the bigger national lotteries. Oh, and I almost forgot to mention that we donate over £5,000 a year to other Calderdale based good causes and charities. Support your local club and join today!! !